There are several reasons why people would change dentists. The dentist is retiring – this is probably one of the most common reasons we see. The relationship isn’t comfortable – sometimes a dentist and a patient just aren’t a good match. The location isn’t convenient – whether you’ve moved or a new dentist office has opened closer, this is also a common reason we see. A change in insurance – Another common reason. If your insurance policy changes and your current dentist isn’t covered, it’s time to find a new dentist. So how do you change dentists if any of the above happens to you? First and foremost, you don’t have to tell your current dentist that you’re looking for a new dentist. It’s as simple as searching for a dentist you would like to try out and scheduling your first appointment. Your new dentist will most likely ask for the contact information of your previous dentist office, at which point you will give them permission to contact your old dentist to move your files over. Things like dental history, previous procedures, current dental issues, and more will be put on file at your new dentist office. Your old dentist is required to send this information over, so switching offices isn’t really that complicated. 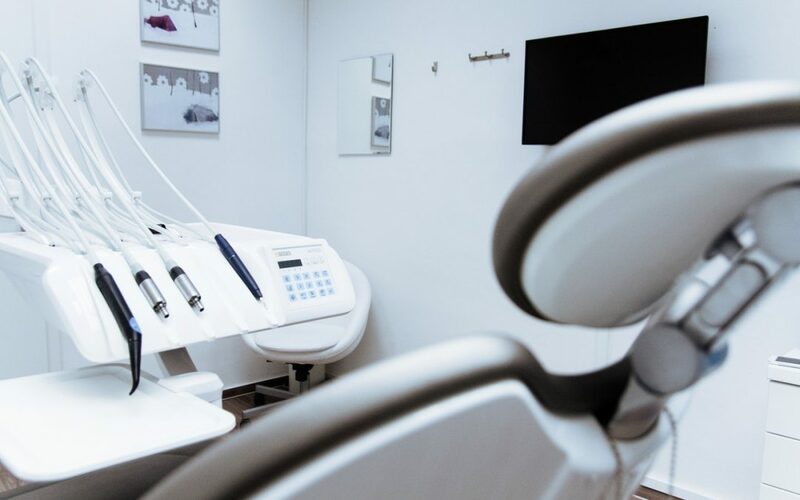 Even if you can’t get access to previous dental records for some strange reason, your new dentist should do a thorough exam on your first visit anyways, and if they’re a great dentist, will get up to speed quickly. Keep in mind, though, that your new dentist might have their own way of doing things, or might recommend different treatments than your previous dentist. With that in mind, don’t be afraid to try several dentists out over the course of a few years. It’s important to find the right fit for your dental needs. Ask questions and vocalize any concerns you may have – it’s important to find a dentist that you trust! It’s not too complicated to switch dentists, so if you feel the need to do so for any reason, don’t fret! It’s important to find a dental professional that you trust in order to ensure that your teeth and gums get the best care possible.